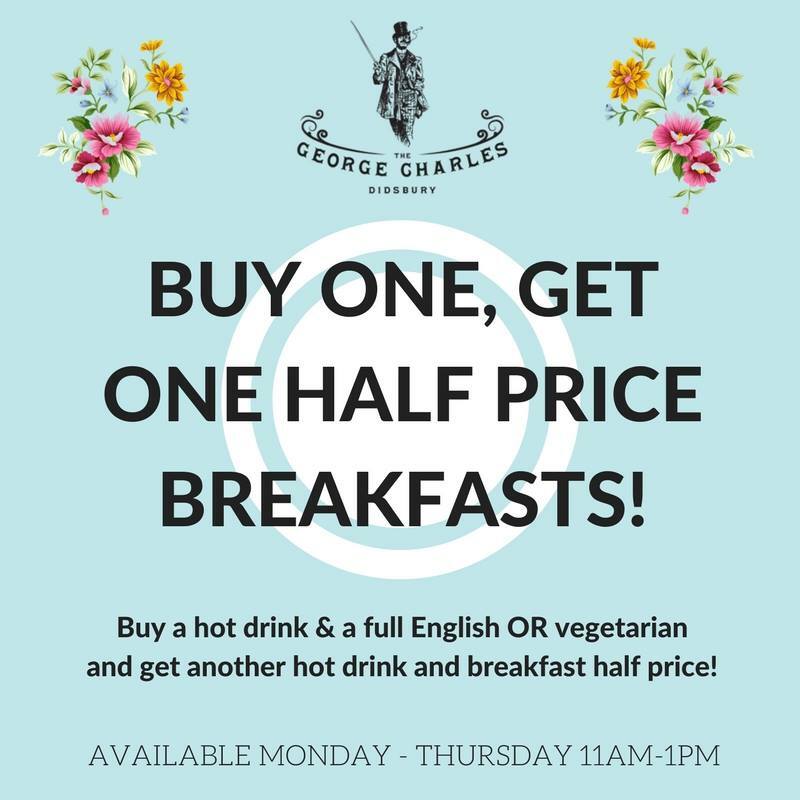 Buy one get one half price breakfasts! 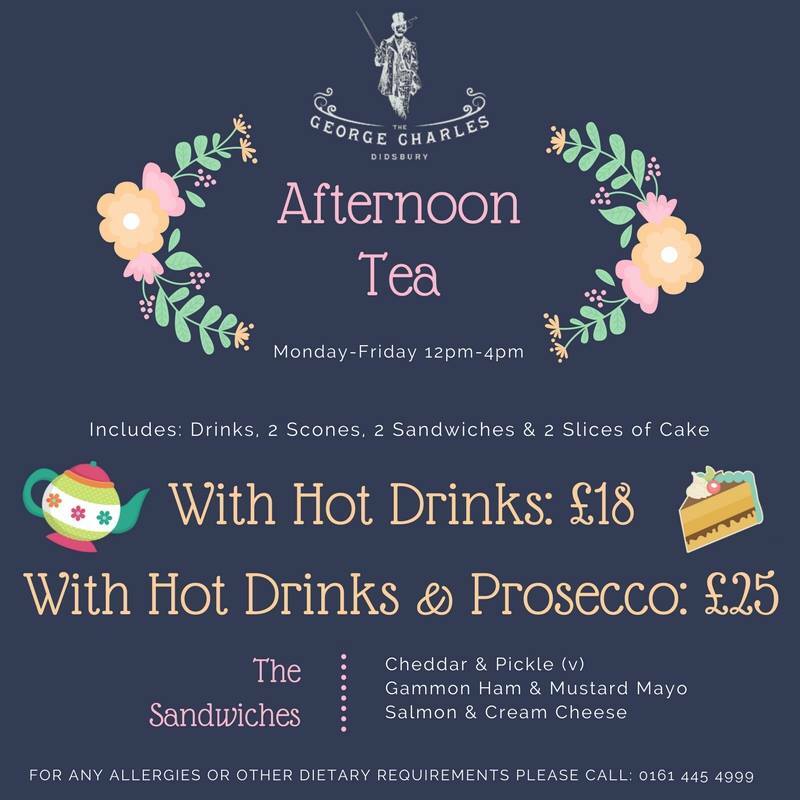 11am-1pm Monday to Thursday! Phew it’s hot out there! 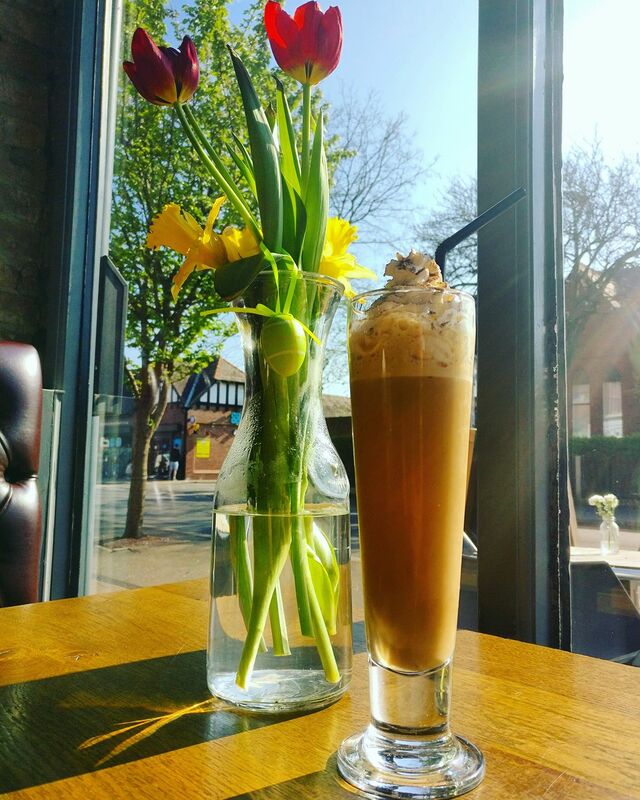 🌻 Why not come down and grab an iced coffee for £3.50? 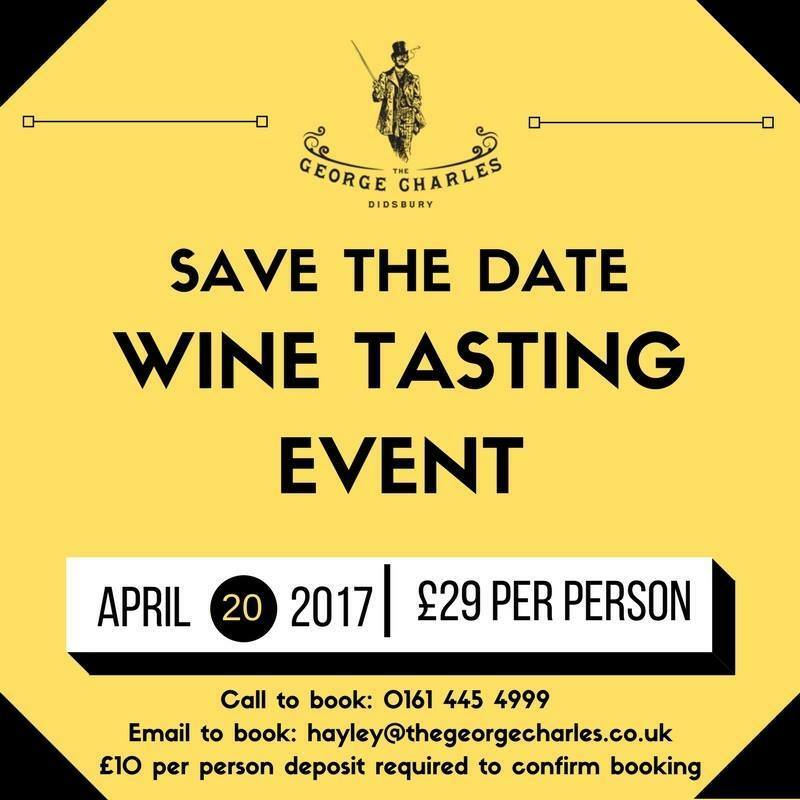 Not booked onto our wine tasting event yet? Make sure you reserve your seat by calling 0161 445 4999 !